Shitake mushrooms | Retired? No one told me! Smorgasbord Health 2017 – Cook from Scratch with Sally and Carol Taylor – Mushrooms. Welcome to the next article in our series Cook from Scratch with Sally and Carol Taylor. 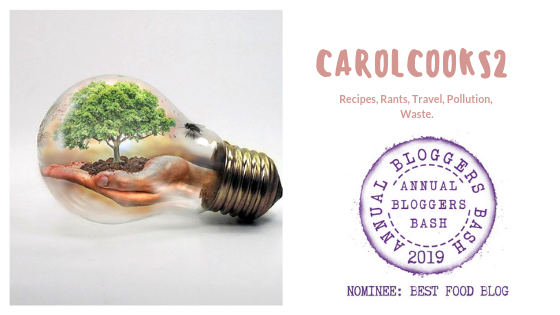 At first we were a little concerned about the length of the posts as they including both the health benefits and some delicious recipes from Carol.. but apparently it is not a problem. We do suggest however, that you bookmark and then read when you can put your feet up and read with a cup of tea, or even better a glass of wine. Our aim is to elevate everyday food to not just culinary delights but also to share why that food is so healthy for us to eat in our regular diet. First.. why are mushroom so good for us? This entry was posted in Authentic Thai Recipe, Cook from scratch with Sally and Carol, Health and Nutrition, Sally and Carol Health and recipes, Tom Yum Soup, Uncategorized and tagged chilli, King Oyster Mushrooms, Lemongrass, Mushrooms, Prawns, Ragout, Shitake mushrooms, Tom Kha Gai, Vegetarian on September 20, 2017 by CarolCooks2.